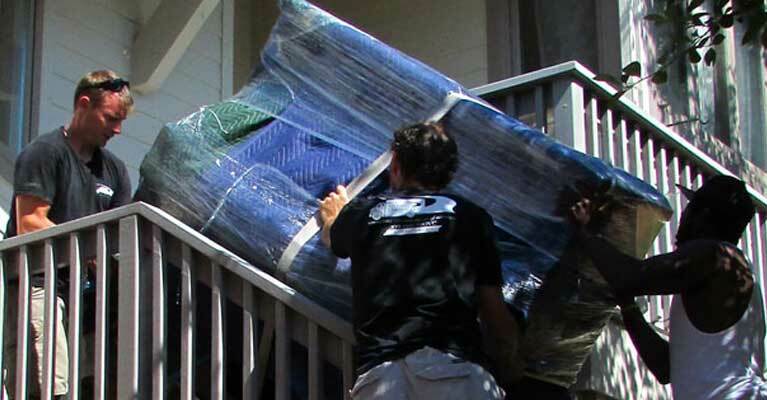 Boulder residential and commercial movers offering moving and storage services within Colorado. Fully licensed and insured. 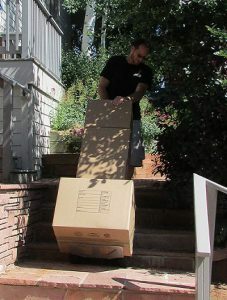 The Moving Connection offers moving and storage services to residential and business customers in Colorado. Our services include loading and unloading rental trucks, pods and storage units. We also offer packing and unpacking, and can move furniture within your house for remodeling or construction. The Moving Connection has boxes, tape, and other packing supplies available for purchase. Wardrobe boxes can be provided free of charge on the day of the move. Since 1991, we've been moving families and businesses carefully and professionally. Some of our commercial clients include Boulder County Government, Boulder Housing Partners, The Public Defender (Boulder), Boulder Community Medical Center, Dakota Ridge Medical Center, Fisher Auto and Southwest Research Institute. We are fully licensed and carry cargo insurance, liability insurance and worker’s compensation insurance. Allenspark, Arvada, Aurora, Berthoud, Black Hawk, Boulder, Brighton, Broomfield, Dacono, Denver, Erie, Estes Park, Firestone, Frederick, Hygiene, Jamestown, Lafayette, Longmont, Louisville, Loveland, Lyons, Nederland, Niwot, Northglenn, Rollinsville, Thornton, Superior and Ward.